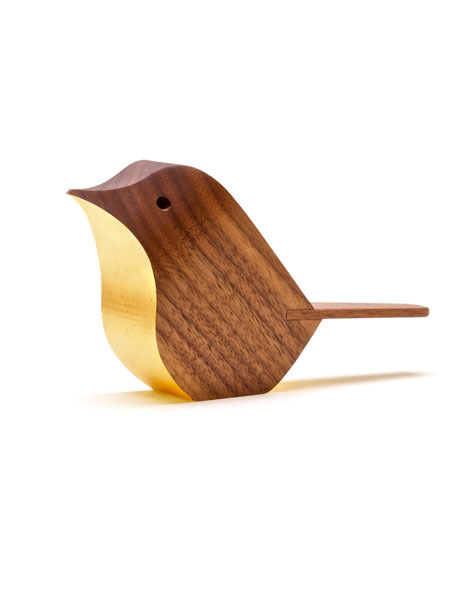 Designed by Jacob Pugh, the wonderfully charming Bird collection blends attractive contemporary form with traditional materials. Made by hand in Jacob's workshop in York. Choose from Walnut or English Sycamore and a selection of colours.